Gold has been a part of the human story since the dawn of civilization. One part store of wealth, one part ornament, and one part modern technology, gold stands at the crossroads of multiple financial, religious, and industrial trends. By Jack Chan - April 19, 2019 Our proprietary cycle indicator is down. Gold sector is on a new major buy signal. GLD is on short-term sell signal. GDX is on short-term sell signal. 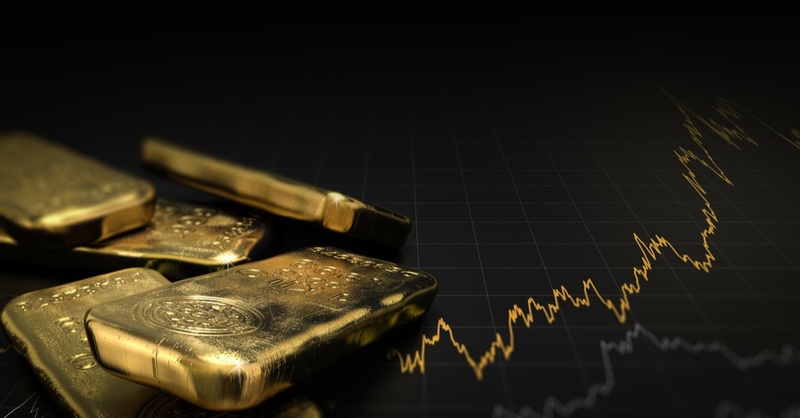 By Jack Chan - April 06, 2019 Gold sector is on a new major buy signal. GLD is on short-term sell signal. GDX is on short-term sell signal. XGD.to is on short-term sell signal. COT data is supportive for overall higher gold prices. What Impacts the Current Price of Gold per Ounce or Gram? 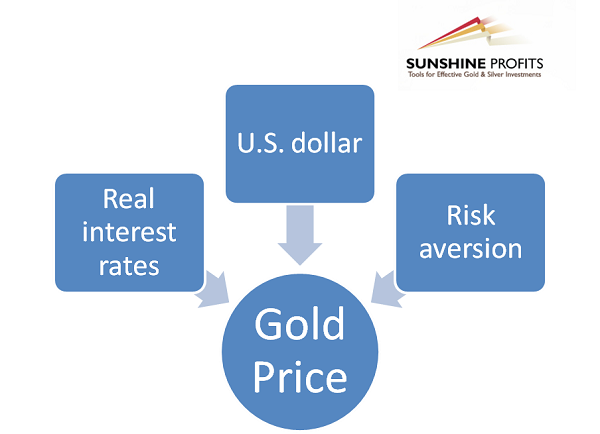 For a detailed explanation, read What Affects The Price of Gold." How is the Current Price of Gold Per Ounce Calculated? Historically, gold has been highly valued going back thousands of years. Today, there are many contributing factors to the price of gold as mentioned above. In addition, as the central banks of the US, Europe, and other places, diversify their holdings (to include more gold or less) this has an impact on the price of gold per gram, and/or the price of gold per ounce. As central banks add more Gold and move away from paper money, the price of gold goes up. The current real-time price of gold today, traditionally, has an inverse relationship to the value of the US dollar. When the value of the US dollar is strong, gold prices go down. The strength of major economies also had an inverse relationship – at least when an economy has a significant downturn. This is due to the "safe-haven" status gold has traditionally had in the investment world. Gold prices are historically far more stable over the course of time than economies and other classes of investments. Supply and demand, of course, also play a key role in the price of gold per gram or ounce. There is only so much gold to be mined and gold mining is not cheap. When gold demand outstrips gold supply, the price of gold goes up. The chief areas of gold demand are in gold jewelry. In 2017, 46% of demand for gold was for jewelry. There is also the use of gold in industry for such things as electronics and medical devices. There are 31.1034807 grams in one troy ounce of gold. A troy ounce is a larger system of measurement for precious metals known as Troy weights. A regular ounce of gold is equal to 28.35 grams. Let's say the spot gold price is currently 1,400. An ounce of gold will generally cost you a little more. You can compare the "cost over spot" prices of 1 ounce coins from several top reputable dealers to get a good sense. As market events impact gold prices, you can expect price fluctuation through the course of the day. Do current gold prices vary by country? The price for an ounce or gram of gold remains mostly the same regardless of which country you are in. The price is determined by converting the current spot gold price for an ounce or gram of gold into the country's currency. For example, the current spot gold price for 1 gram of gold would be converted into Indian Rupees according to the current exchange rate. How much is gold per gram? The total gold per gram value is calculated based on the current spot gold price. To see the goldprice per gram, select your currency in the drop down under the gold price chart at the top of this page. The chart shows the current price of gold per ounce, gram, and kilogram simultaneously. How does the current gold price compare to historical gold prices? The gold price increase from 1935, when President FDR raised gold value to $35 per ounce, compared to today's spot gold value of $1,335 represents an increase of approximately $3,700%. The goldprice increase during this millennium (i.e. from January 2000) from $285/oz to today's spot gold value of $1,335 represents an increase of approximately $367%. Indeed, gold prices have tripled the Dow Index of only 113% during this millennium. The price of gold per ounce is perhaps the most common way investors monitor the gold market. 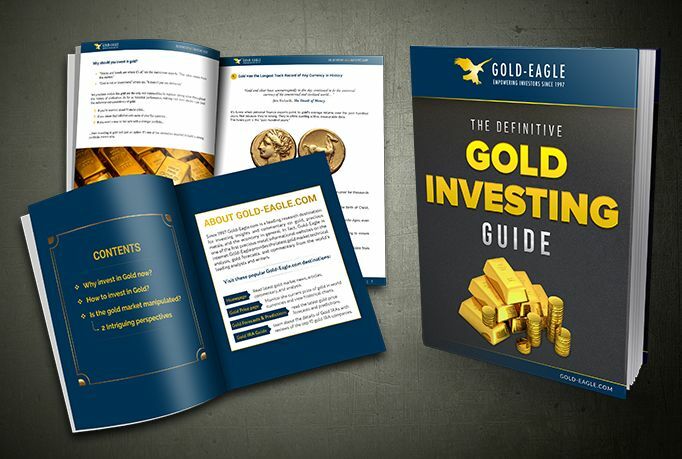 The image below shows a 1 ounce gold nugget and a 1 ounce gold coin - in this case a gold eagle coin. To see the current gold price per ounce, select your currency in the drop down under the chart at the top of this page. The result chart will display the gold price per ounce, as well as gram and kilogram. Is it true that the price of gold goes up when the stock market goes down? Much of the time, the price of gold is negatively correlated to the stock market. More specifically, when the markets go down, gold prices often go up. That being said, there are times when the price of gold and the stock market both go up or down in unison. Overall, time has shown that gold prices are not tied to the movements of stocks and bonds and it is for this reason the gold should be an important consideration to protect the long-term value of your investment portfolio. Can The United States Return To A Gold Standard? When Did the Gold Price Manipulation Begin? How Rare And Undervalued Are Gold and Silver? Fresh insights on Gold, precious metals, and the economy. Featuring leading analysts from around the world. Always FREE. Stay informed, sign up now!